It looks like choppier market conditions are here to stay, but early exit signals still managed to save the day for this strategy. Or did they? 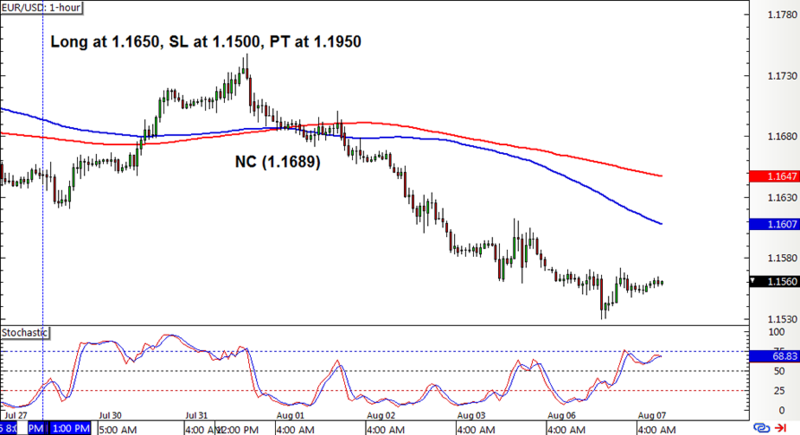 EUR/USD had a long position from the other week but this had to be closed when a bearish crossover materialized. Fortunately this early exit signal still managed to catch a few pips! Stochastic has yet to pull up to overbought levels and turn back down to generate a short position, but it looks like the pair is well on its way south already. 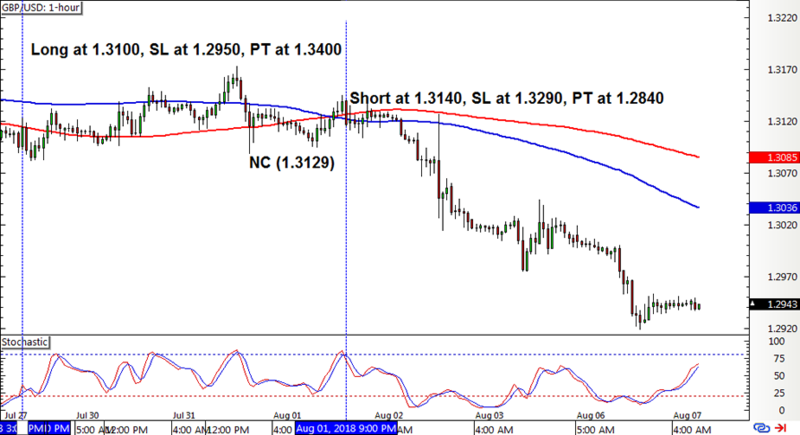 Cable also had a long position left open that had to be closed early on a new crossover for a teensy gain. But unlike EUR/USD, this pair caught on the bearish action quick as stochastic already generated a short signal just after the change in trend. As for EUR/JPY, the short position from the earlier update was closed at a loss on a new crossover. 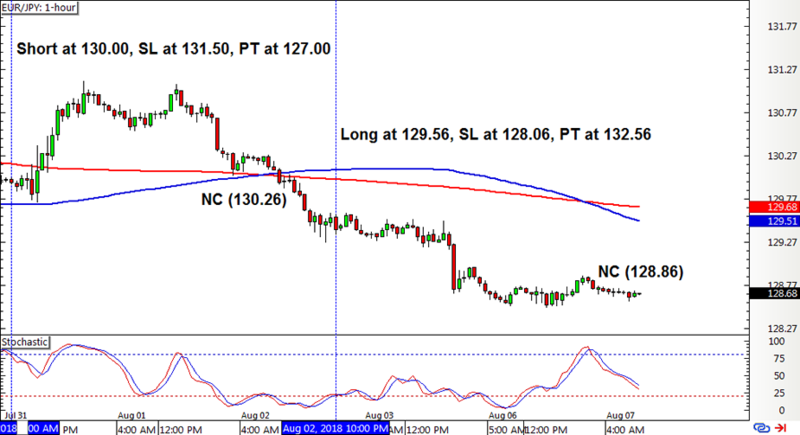 It was followed by a stochastic long signal that also had to be exited early for a loss on yet another crossover. Bah! With that, the SMA Crossover Pullback system logged in a 28-pip loss or a 0.17% dent on the account, mostly due to that 70-pip loss on EUR/JPY. On a less downbeat note, its remaining short position on Cable is doin’ mighty fine with the trailing stop activated and locking in gains along the way. Fingers crossed this pair makes it to the full target once more! ICYMI, check out how this mechanical system fared for Q2 2018 and how other strategies are faring in Forex Ninja’s Systems Showdown.